Terberg Benschop is a family business founded in 1869 that considers being ready for the future an important drive for the company this is why Terberg is in the process of developing an automatic terminal tractor. 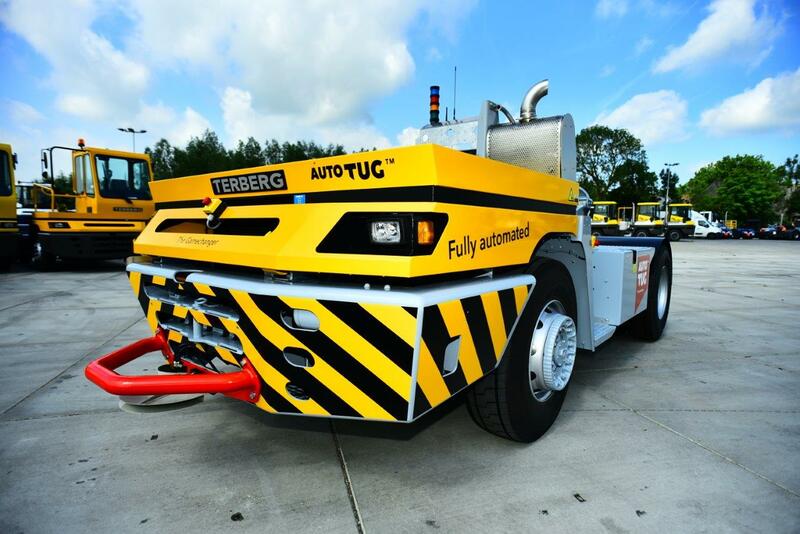 This AutoTUG is to be implemented on automated container terminals as a replacement for Automated Guided Vehicles (AGV) or Automatic Straddle Carriers (AutoStrads or Sprinters). Solid Port Solutions is guiding the design staff of Terberg Benschop into fully understanding how an automated terminal tractor will be used on an automated container terminal. Solid Port Solutions has prepared a detailed document describing the port operations on procedures and automated terminals. Further assistance will be given to the design staff of Terberg Benschop while they are designing and building an automatic port vehicle for the future.